A recent Bournemouth University study exploring health care problems of 1,000 female migrant returnees revealed that Nepali women workers face severe health challenges abroad. Over the past decade, almost 200,000 women have been documented by the Department of Foreign Employment to have travelled to nations across West Asia — mostly to the UAE, Kuwait, Malaysia, Qatar, Saudi Arabia, Cyprus and Jordan, where they have worked primarily as caregivers and domestic help. However, 90% of Nepali female migrants are estimated to be undocumented. In 2016, the government outlawed labour permits for domestic workers in the Gulf following widespread reports of abuse. But women have continued travelling though illegal means via India, which further increases their vulnerability to traffickers and risks of being abused and exploited. Multiple horror stories have emerged over the years about the abuse of migrant women. There is high demand of Nepali housemaids in the Gulf, and migration agents have been reported to sell women off to employers. Women have to work long hours, do not receive pay on time, and have no one to lean on for support due to isolated nature of domestic work. “At the agent’s office in Kuwait, we were treated like goats. Employers walked in and checked us out, haggled and handed cash to the agent on the spot. 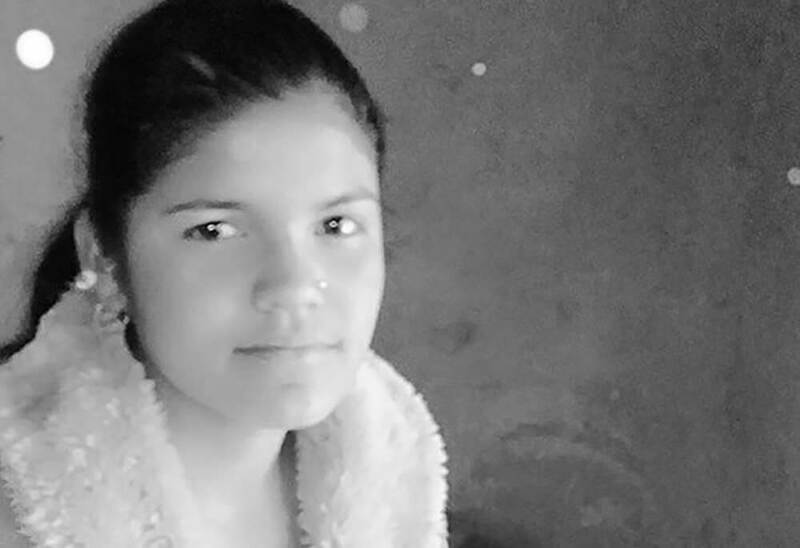 We were sold like livestock,” said Renu, who had returned from Kuwait, to Nepali Times earlier this year. The most recent survey has shown that difficult working conditions abroad translate to severe health consequences, with the most common maladies being fever, accidents, and other serious illnesses. Women suffering abuse in the workplace, who have family problems back home, and who are illiterate had health problems in greater proportions than others, the survey revealed. After falling sick, only 12.9% of respondents reported that they received health care services. Professor Edwin van Teijlingen of Bournemouth University says that publishing quality research reflecting conditions of workers is crucial to providing accurate information for policy-makers and the labour export industry to learn from. 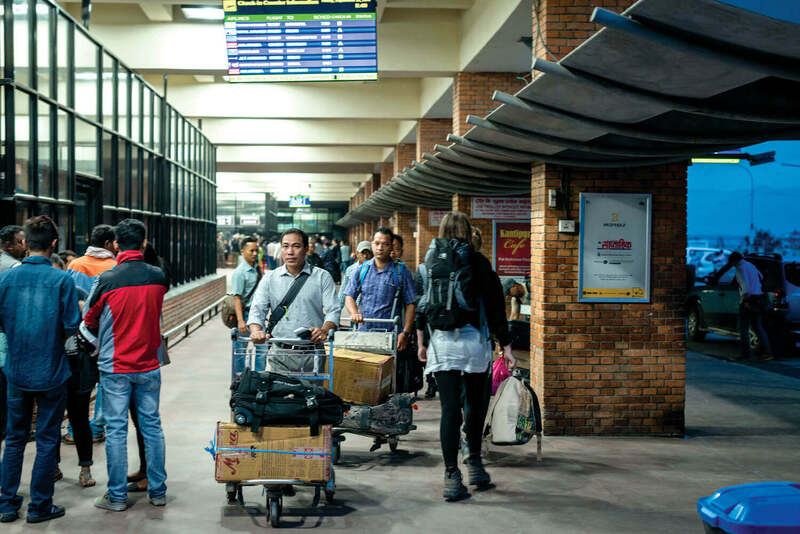 The study was conducted in collaboration with John Moores University and two Nepali organisations, Tara Nepal and POURAKHI Nepal, which work to ensure safe migration for women. Professor Padam Simkhada of John Moores University explains that the study combines two crucial issues of migration: health and human rights. “This is one of several projects we are working on in the field of health and migration, and with proper working conditions, female migrant workers can learn and bring back valuable skills,” says Simkhada. The study concluded that raising women’s awareness about their work environment and training them with preventive measures to combat exploitation from recruiting agencies and employers can play a positive role in empowering them. In a dissemination session following the report, concerns were also raised about the importance of government interventions in conducting awareness campaigns about health risks, rights and suitable health services in foreign nations.